CBD edibles are a fun and easy way to add CBD into your health and wellness routine. 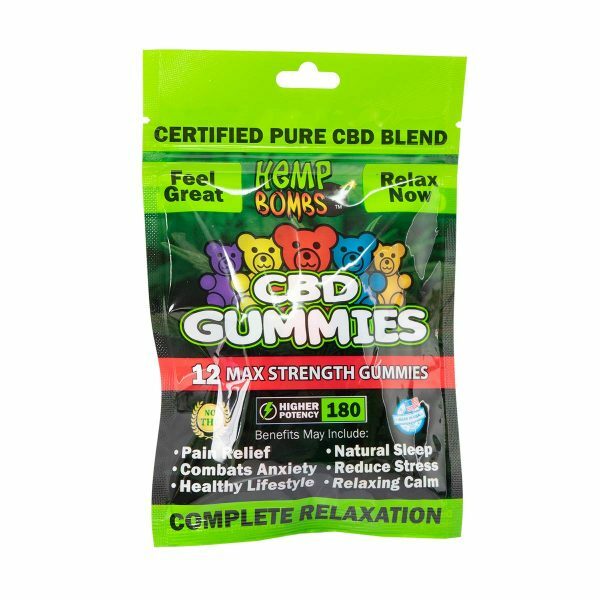 CBD edible products come in a variety of different flavors, potencies and formulations. There is something for everybody in the edible market. 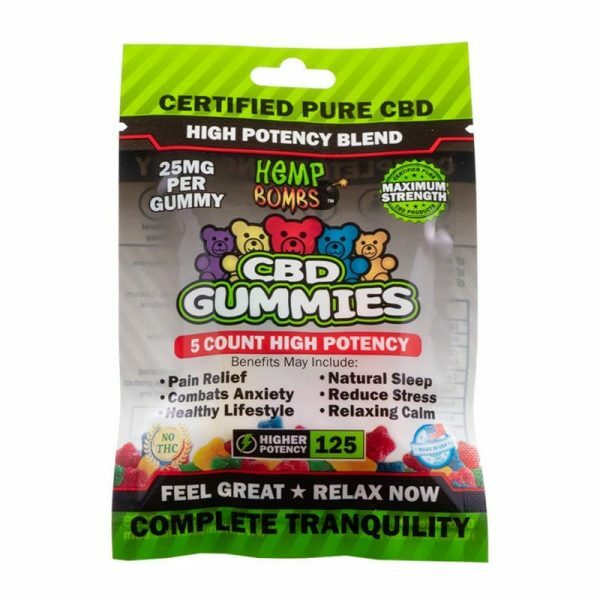 These edibles are easily absorbed into the body, but you don’t have to deal with that earthy taste of CBD that many people dislike. What are CBD Oil Edibles? 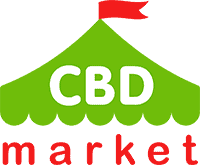 CBD can come in the form of a specially designed food product that is consumed orally. The hemp oil used in these products come directly from an industrial hemp plant that is part of the cannabis family. Different than marijuana, the CBD edibles effects will not produce any kind of psychoactive reaction. In other words, you won’t experience a ‘high’ when you consume any of these items. What are the Benefits of CBD Edible Products for Health? 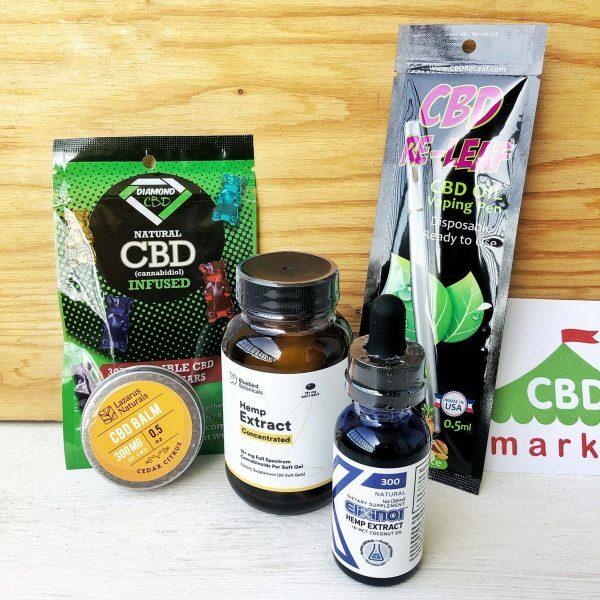 Aside from the great taste and very easy dosing that you’ll experience with CBD edibles for sale, these products come with a whole host of health benefits. With just a small dose each day, your body will feel healthier and better than it ever has before. Aside from dealing with ongoing health problems, inflammation is something that many people experience. Our body responds to illness, pain and injury by creating an inflammatory response. This is how we are able to fight off viruses and bacteria. CBD has the ability to decrease this inflammation if it becomes an issue. People with conditions such as asthma, sinusitis, rheumatoid arthritis and epilepsy can have excess inflammation. CBD has long lasting effects that will provides hours of effective relief. Most people do well with one to two doses each day. Some can see the benefits without even having to take more than one dose every so often. 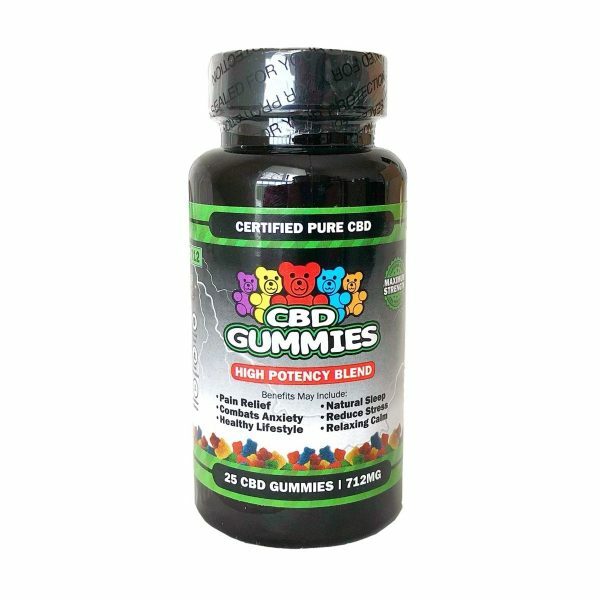 Why Order CBD Oil Edibles On the Internet? 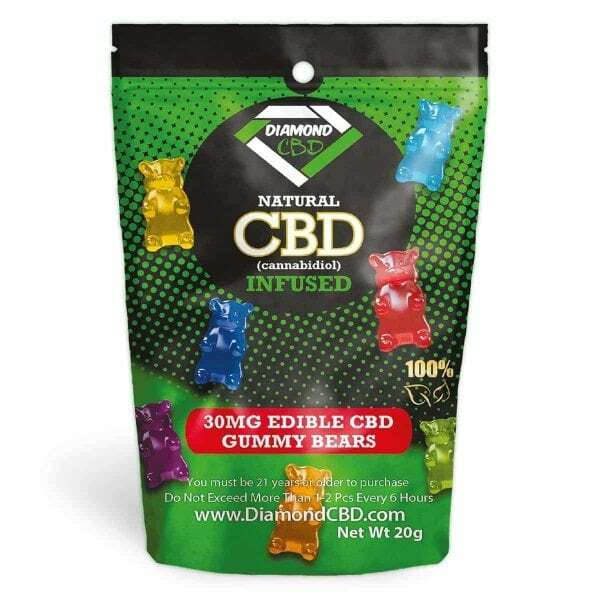 The internet provides a great selection of edible CBD products. 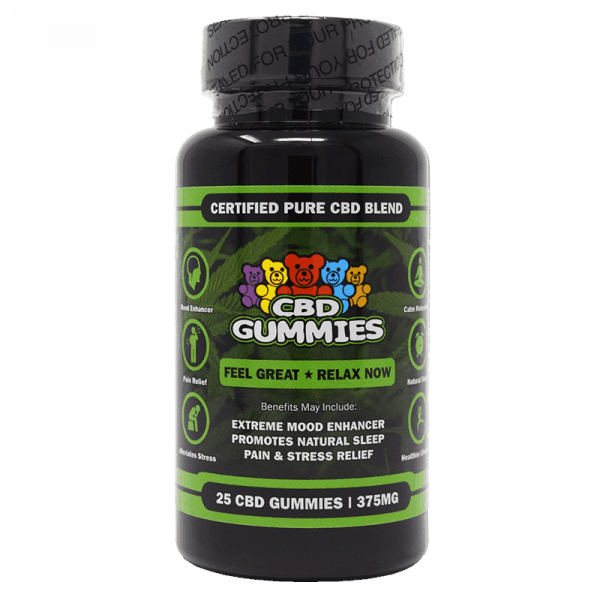 Gummies, shots, liquids and food can all provide a very distinct dose of CBD with a great taste. Other products can be difficult to measure appropriately. Not to mention, CBD has a very earthy taste that a lot of people don’t like. Don’t limit yourself to what you can find in stores. Shop the internet for products that you are going to love using.